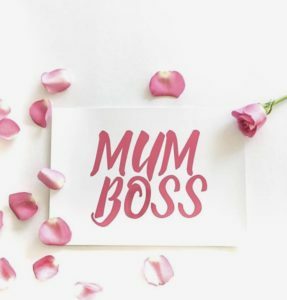 ﻿﻿﻿﻿﻿ Mumboss Lisa Marie helps support other women to achieve their life goals whilst at the same time supporting her family from home. 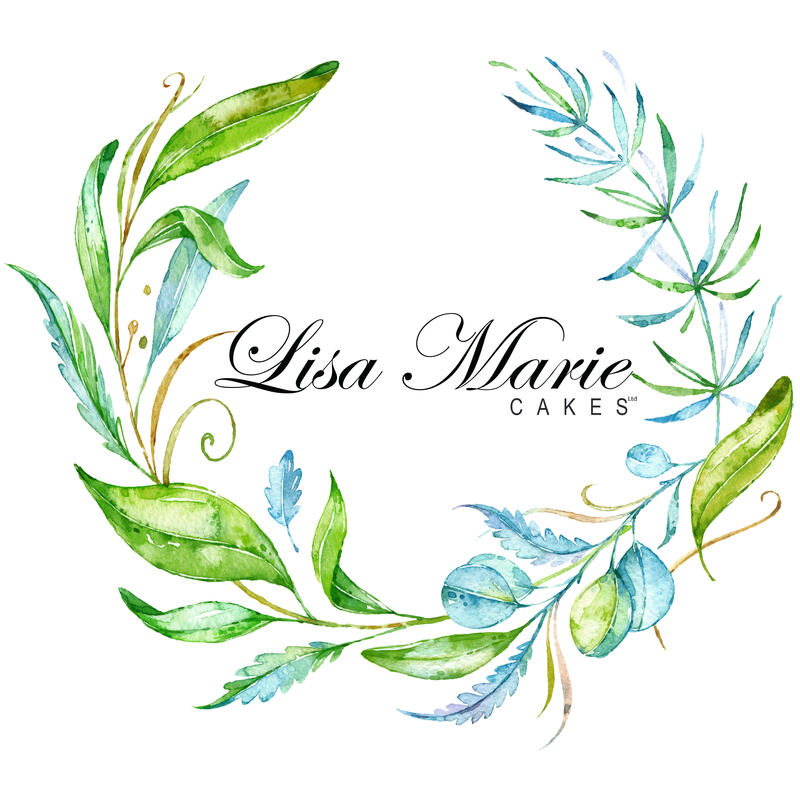 Lisa Marie Cakes loves her art and being a mum so she combines the two effortlessly. We all have different ambitions, desires & ways of leading our daily lives. We have different strengths. I am lucky enough to be able to work around my 8 month old baby girl. 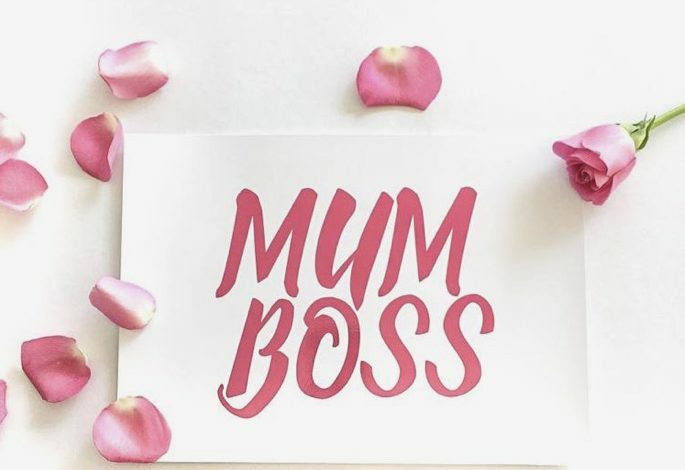 I love being a mum, I also love my job & home life. So combining them both is just wonderful. 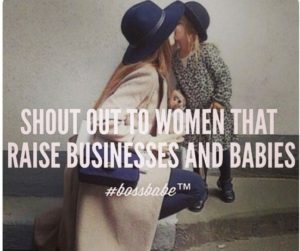 Ultimately, we are women trying to be good parents & great business owners. We try to pursue what we love daily, love who we are, and create something very beautiful in this modern world whilst at the same time supporting each. This is why it’s important to empower other women, no judgment just positive vibes. When women support each other, amazing things happen. Dreams can come true if you work at them, they don’t come easy. They aren’t for the faint hearted but they are there if you are willing to chase them. I have heard so many inspiring mumpreneur stories of late, they are all so inspiring & individual. A huge shout out to you all!